June | 2016 | Keep It Up, David! Get Inspired By My Sister… She’s Lost a Lot of Weight Too! 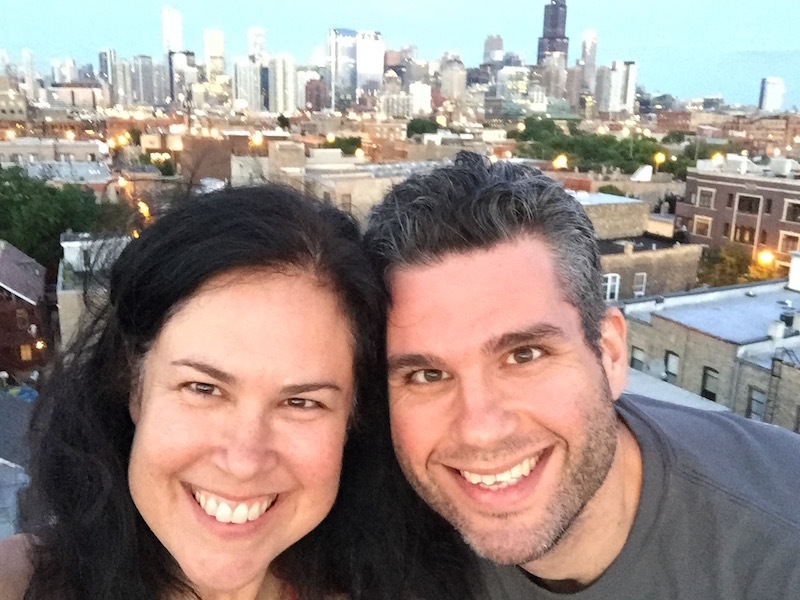 I’ve been staying with my sister Laura ever since I arrived in Chicago six days ago, and while I shared many of our adventures in my last post, there’s something else I want to share: Laura has lost 64 pounds over the past nine months, and I’m so proud of her! I was about to start this post by inviting everyone to guess where I was, but I already blew it, thanks to the title I chose. 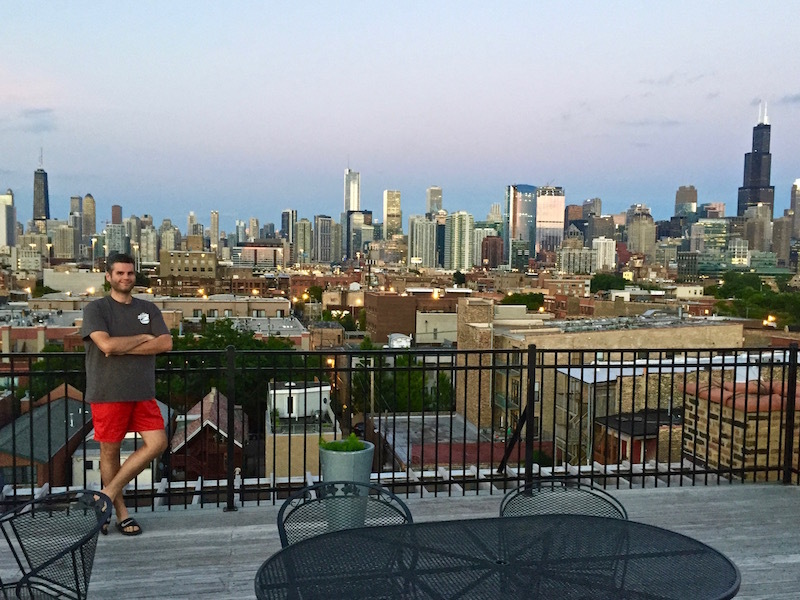 So… Greetings from Chicago! That’s the rooftop deck in my sister’s building. And if you’re thinking it’s completely awesome, well, you’re 100% correct! 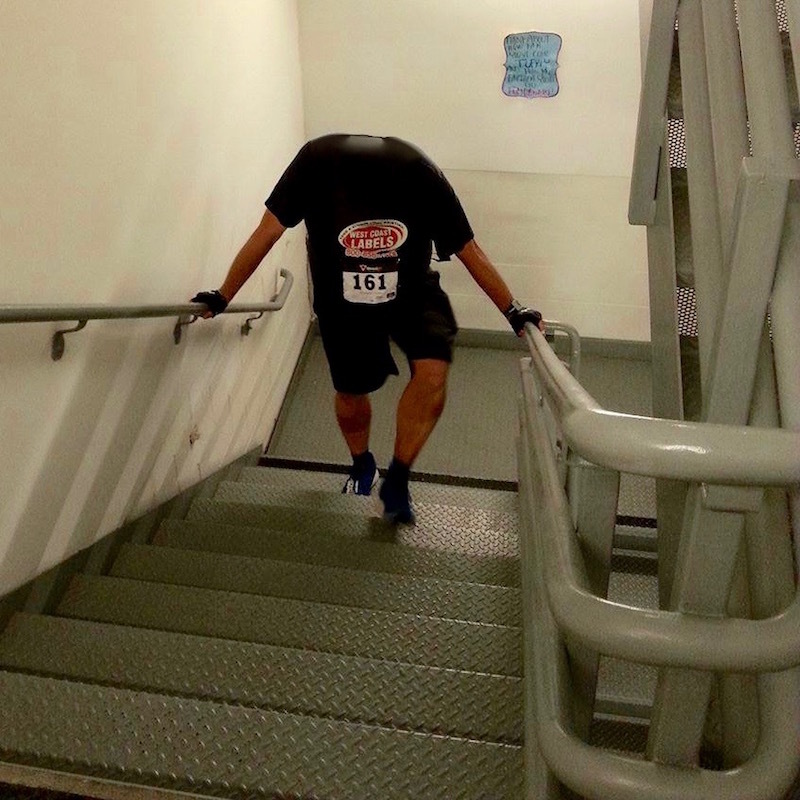 Look, it’s the headless stairclimber! Good Night, Maude. You Will Always Be My Main Girl. 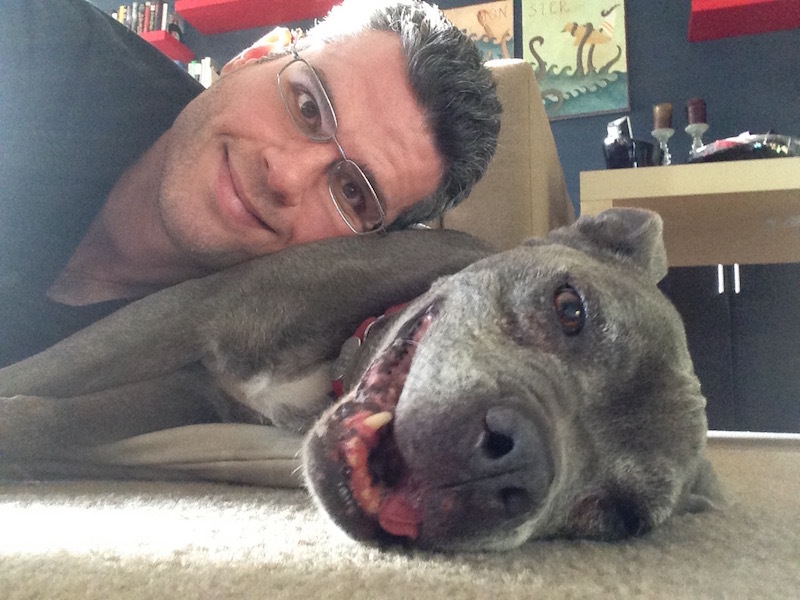 I had to put my dog Maude to sleep this morning. She had advanced kidney failure, and she deteriorated suddenly and severely. The downturn started Sunday, when she stopped eating and drinking, and four days later, she was gone. My time with Maude was devastatingly short. She was put down four months, to the day, after I brought her home from the rescue. But it was such an immensely rewarding, love-filled, jubilant time. When it’s come to athletic endeavors, I’ve spent most of my life with an “I can’t” mentality. That’s the sort of thinking that accompanies morbid obesity, and I used to weigh over 400 pounds. Thoughts like “there’s no way I’m fit or strong enough to do XYZ” where pretty commonplace. Now that I’ve lost around 160 pounds and kept it off for over five years, I love doing things that weren’t even a remote possibility when I was heavy. That part of the appeal of stair racing. It’s a brutally challenging sport, and I still get overwhelmed after a stair race with a wave of emotions, a mixture of shock, disbelief, and pride. On Saturday, I competed in the San Diego TOWERthon, and it didn’t end with a wave of emotions. Instead, I was hit by a tsunami of empowering feelings that, days later, still has me choked up. 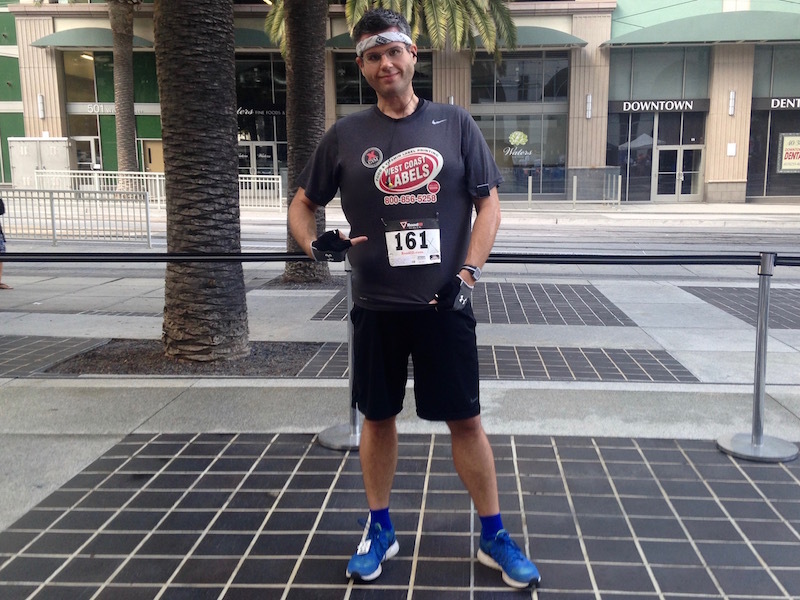 Me and my bib – lucky number 161! If you’re like me, you’ve been waiting for someone to release a workout video with drag queens. The wait is over. Check out “Workout’s A Drag“! Thanks to Bowflex, Counting is Obsolete. Use These Dumbbells and Say Goodbye to Counting FOREVER! I realize this is going to make me sound like an arrogant jerk, but I’m totally awesome at counting. I know all the numbers… and what order they go in… AND I don’t even need to rely on my fingers at all. Try not to be too jealous. 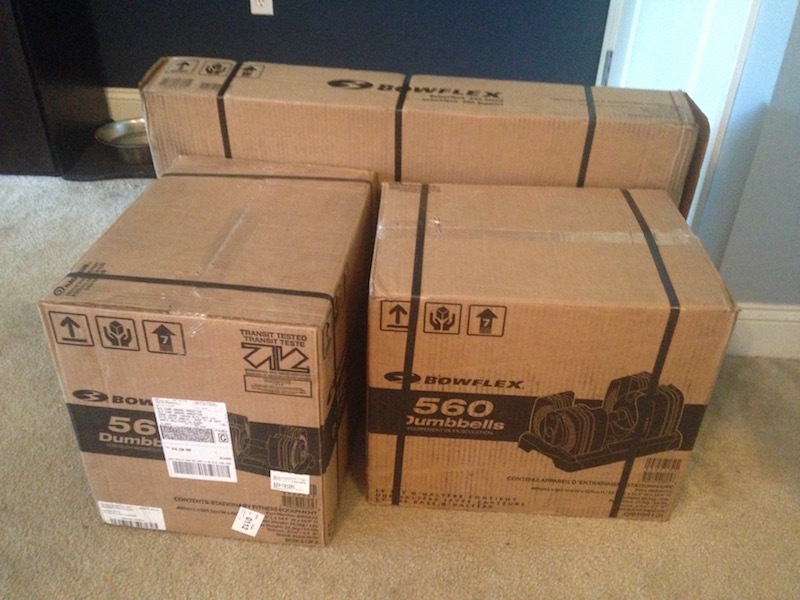 Unfortunately, thanks to what’s in these boxes, all that hard work is for naught. You are currently browsing the Keep It Up, David! blog archives for June, 2016.